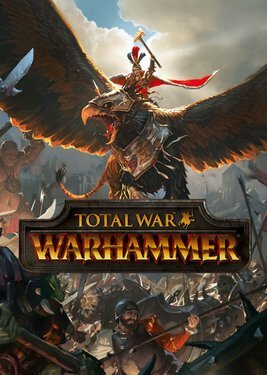 Дата выхода: 20 февр. 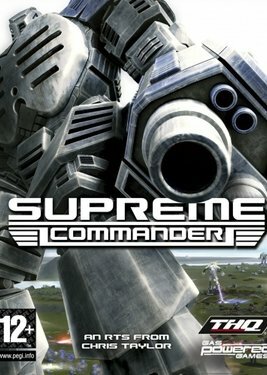 2007г. 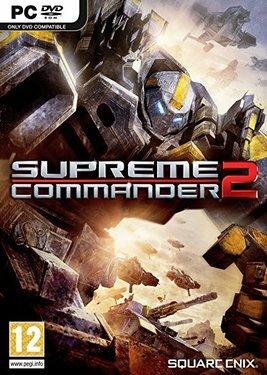 Supreme Commander 2 от 193 р. 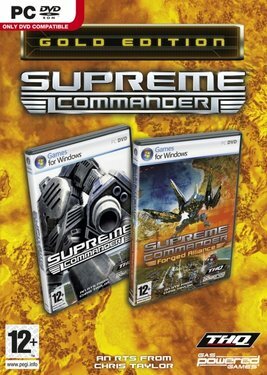 Supreme Commander - Gold Edition от 299 р. 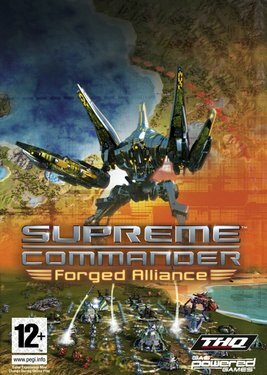 Supreme Commander: Forged Alliance от 249 р.